Are you free on the 19th August? Labour for a Republic supporters are getting together in London on Saturday 19th August to build support for republicanism within the Labour Party. More and more people are recognising that the monarchy is long past its sell-by date and our democracy needs an elected head of state. 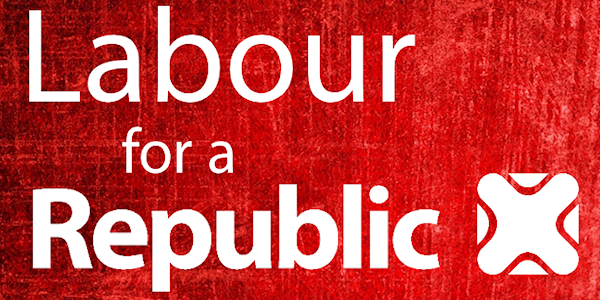 The next Labour for a Republic committee meeting will take place at 12.30 on Saturday 19th August in the upstairs room of the Hoops and Grapes Pub, 80 Farringdon Street, London, EC4A 4BL. The pub has a kitchen, so members are welcome to purchase lunch during the meeting. Labour for a Republic holds committee meetings regularly throughout the year. If you’re unable to make the meeting but want to get more involved with the campaign, please email enquiries@labourforarepublic.org.uk. We look forward to seeing you on Saturday 19th August! Next postJoin us next week at Labour Party Annual Conference!